Like many busy, working parents, Joe Duer knows he’s put his own healthcare second to his family and career. Joe is a professional actor, model, and dedicated baseball dad. His two boys play on select, city, and travel teams, which means he’s running from the moment he steps out of bed, but not without the help of a few ibuprofen with his morning coffee. Joe suffers from a degenerative knee condition which causes his joint to lock and cause severe pain. With little time and lofty goals, Joe turns to an independent physician to help him reclaim his health. Knowing the difference between independent and employed physicians can empower patients to make more informed choices. As Healthcare Reform pushes higher reimbursement rates to hospitals, private practices across the country are being forced to either close their doors, or be acquired by hospital groups. CNN reported hospital purchases of physician owned practices increased 30 to 40 percent over the past five years, which has made finding an independent practitioner increasingly difficult. However, locating one of these hidden gems not only ensures a higher level of personalized care for the patient, but it also helps heal our broken healthcare system. Working in the entertainment and advertising industry, my paychecks are dependent upon the needs of others. 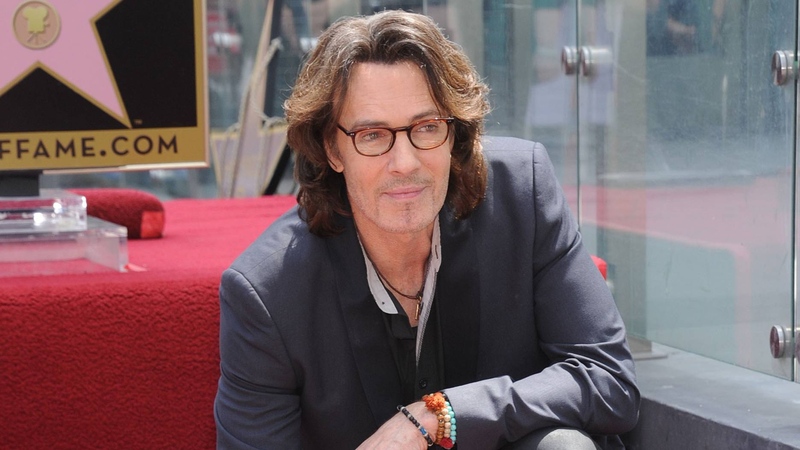 So, I can understand why some doctors opt for the security of a hospital job,” Joe says. For numerous independent practitioners, the low insurance payouts are making it so costly to keep their practices afloat, they’re faced with the decision to close the doors, or give their staff an opportunity to keep their jobs, by selling their practice to a hospital group. Giving up self-sufficiency isn’t without its benefits. Administrative stresses virtually disappear. Both physicians and staff are ensured a steady salary, while the hospital takes the added tasks of human resources billing, collecting, overhead, and operations. Doctors assume less on-call time and primarily work on shift-type schedule, freeing up personal time many physicians in private practice rarely enjoy. But, do the cons outweigh the perceived freedom? Many experts believe so. When doctors aren’t in charge of their practices, many feel patient care takes the first hit. “I want my specialized care to be as personalized as my primary care,” Joe says, “and to an independent doctor, I’m not just a number, I’m ultimately a customer.” Yes, your physician is less constrained by hospital policy and bureaucracy. Many doctors are forced to see substantially more patients per day, decreasing the time spent in each exam. This model inherently works against fostering a solid doctor-patient relationship. 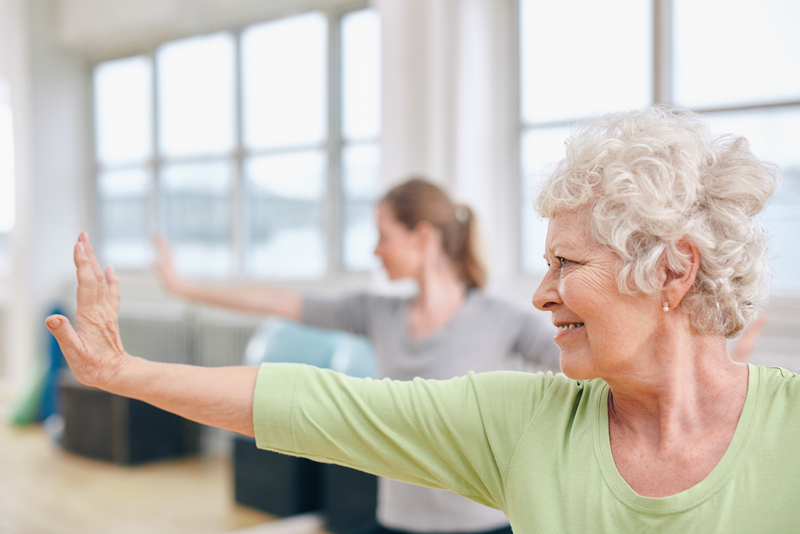 “From the moment I walked into OrthoTexas, I was treated like someone who was shopping at a family owned business; I felt like I was in control,” says Joe. “When Dr. Goodhart came into the exam room, he wasn’t rushed. He spent time with me and allowed me to tell him about my concerns and ultimately my goals for the appointment.” And how does hospital shift scheduling affect the patient? It’s manifested as a drastic decrease in the consistency of care. Patients are forced to either see the doctor on call, or wait weeks, even months, to see their chosen provider. In Joe’s case, he was scheduled for surgery the day after his initial consultation at OrthoTexas. “I couldn’t believe it. I was able to meet Dr. Goodhart, get an in house x-ray, and go in for surgery with my same doctor, in a matter of two days. That’s incredible service,” says Joe. This applies to specialized referrals as well. Many independent practitioners will only refer their patients to independent specialists, because the referral process within hospitals is convoluted and their patients experience lengthy wait times. In a June 2012 the Robert Wood Johnson Foundation’s Synthesis Project published a summarization of three dozen studies siting the effects of hospital mergers and hospital acquisition of physician practices on prices, costs, and quality of care. The report was written by Martin Gaynor, PhD, of Carnegie Mellon University, and Robert Town, PhD, of The Wharton School at the University of Pennsylvania. In his findings he established that hospital consolidation generally resulted in higher prices across geographic markets. When hospitals merge in already concentrated markets, the price increase can often exceed 20 percent. Overall, he concluded that physician-hospital consolidation has not led to either improved quality or reduced costs. 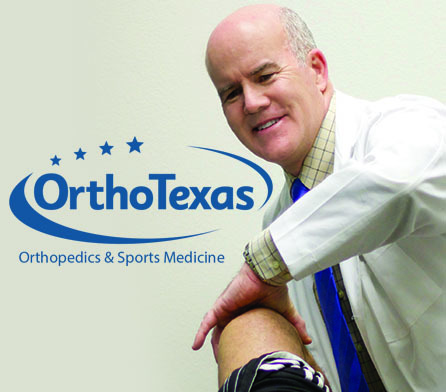 To Schedule and appointment, please visit OrthoTexas.com.